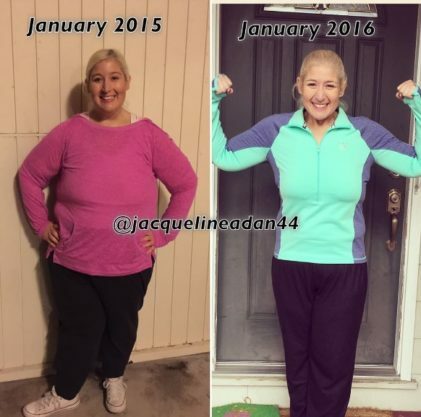 Jacqueline Adan lost 350 lbs with diet and exercise after constant struggle with her weight since she was a kid. 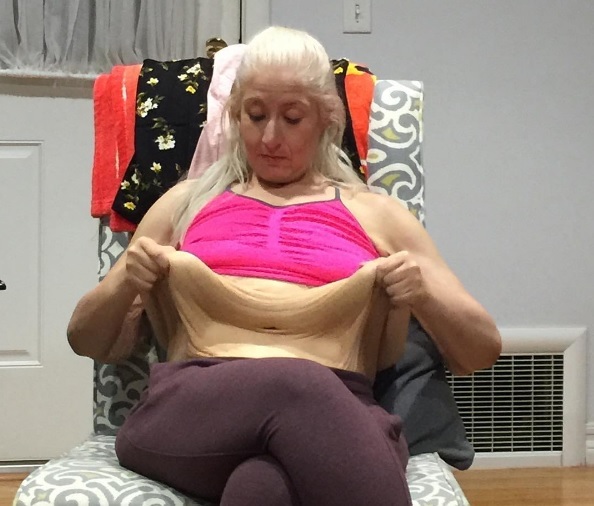 After her weight loss she had her first skin removal surgery and she needs 2-3 more to remove the rest of her excess skin. The 30 pounds of extra skin can cause back and neck problems and therefore it is important for her to have all the extra skin removed. Jacqueline started to blog about her journey to skin removal surgery. Jacqueline is documenting her journey on Social Media and you can follow along as she continues her journey.